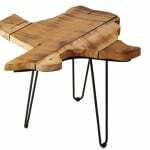 Whether you still live in the same state as you were born or you’ve ventured to a new part of the country, home is where the heart is. 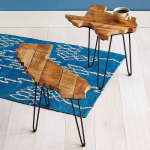 And these state-shaped barn wood side tables can help bring the essence of your favorite state right into your living room. 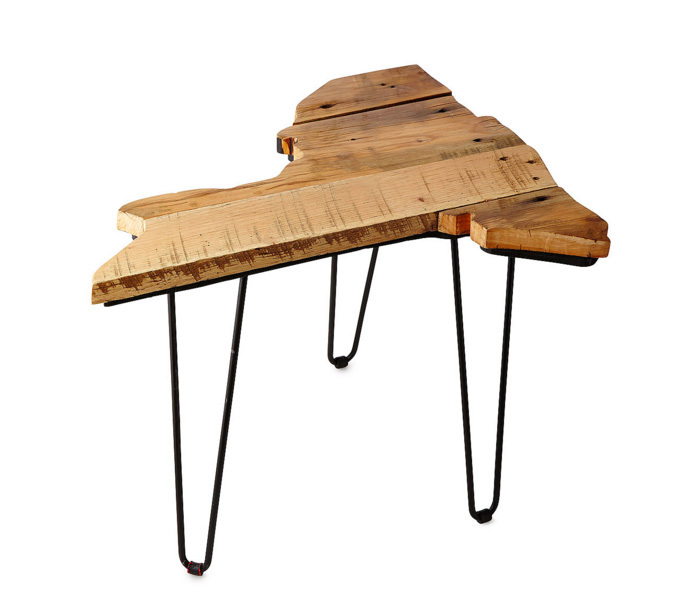 The tables are handmade in Kentucky from reclaimed Tennessee barn wood, and each plank shows unique patterns of weather and wear, adding another layer of sentimentality to the mix. 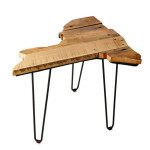 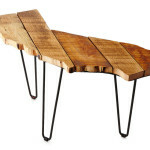 The table is supported by a sturdy iron framework and stands on hairpin legs. 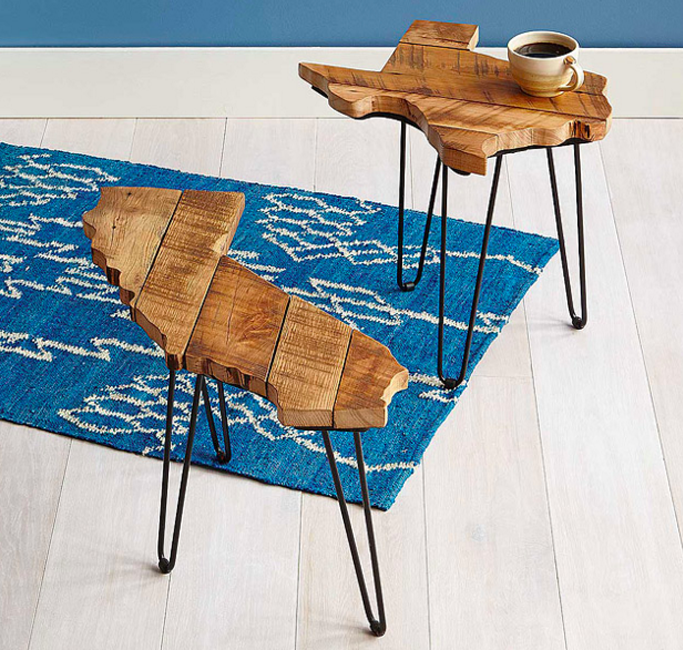 All 50 states are available on Uncommon Goods for $198.